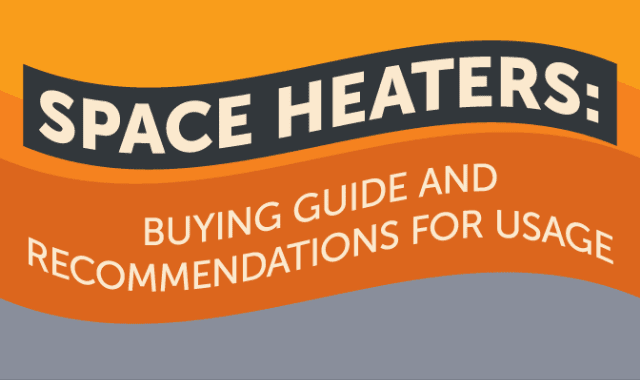 Space Heaters: Buying Guide and Recommendations for Usage #Infographic ~ Visualistan '+g+"
When fall and winter arrive, you may suddenly discover that your whole-house heating system is not adequate. Portable space heaters, which are inexpensive and require no permanent installation, are a popular way to heat small areas quickly. Learn the basics of this popular supplementary heating source, along with safety recommendations and tips for optimizing performance.